97% of people start their search for a local business online. Can your customers find you? You can achieve this through beautiful website design, search engine optimization, and social media. 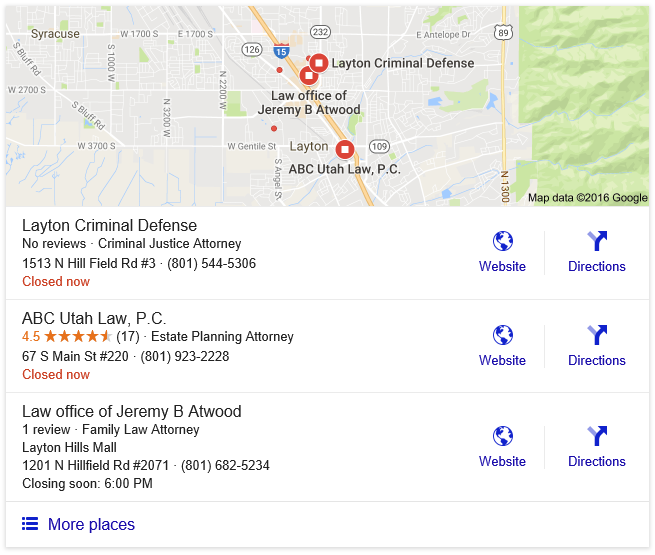 Google Local Listings "The Map"